In an increasingly connected world, relationships have become more and more significant. However, current analytic tools struggle to offer insight into the web of relationships found in data. How can HANA Graph help? Which products are frequently bought together? Which restaurants do my friends go to? Which products tend to be purchased by the same customer and other members of their household on a regular basis? What other factors could dictate how people make purchase decisions? 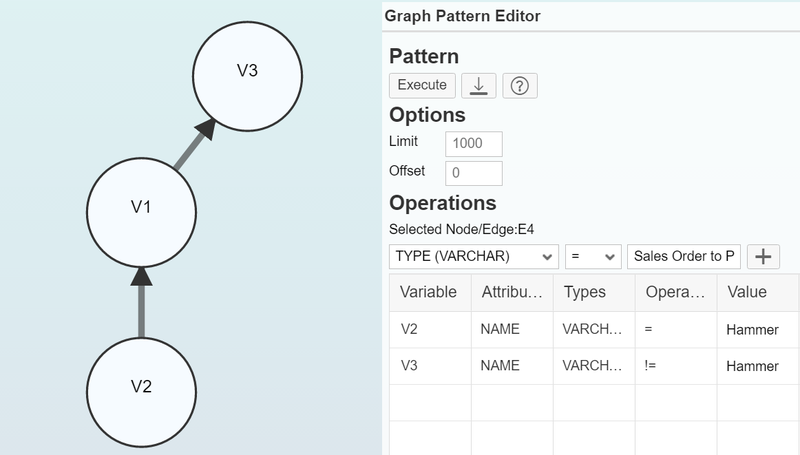 HANA Graph works on data stored in the native SAP HANA Platform, providing a means of modeling data within the graph workspace and processing it using the graph engine. The ability of the HANA Graph engine to be consumed via HANA’s native calculation views enable it to be exposed to the enterprise via the wider capabilities of the SAP HANA Platform. The added benefit is that HANA Graph provides organisations with a tool for performing complex graph operations on data without the need for a ‘sidecar’ graph database and the overhead that comes with it. 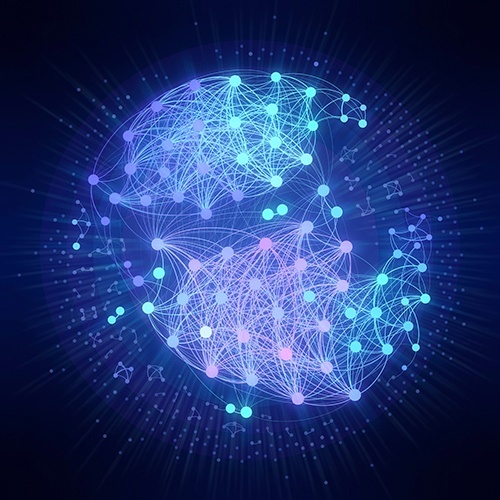 Graph’s utilisation of in-memory processing and connecting entities with their relationships in a central store enables queries to be executed far quicker than other database technologies allow. In addition, the graph structure upon which the data model is built highly flexible, overcoming the limitations of traditional database structures. From this, a recommendation trigger can be set up to suggest a set of products which the customer might also be interested in purchasing. It is clear from the visualisation that the strongest relationship lies between the purchase of a Hammer and Nails. However, for much larger datasets these conclusions are not easily deduced visually and the output will need further investigation. Are you making the most of your investment in SAP HANA? 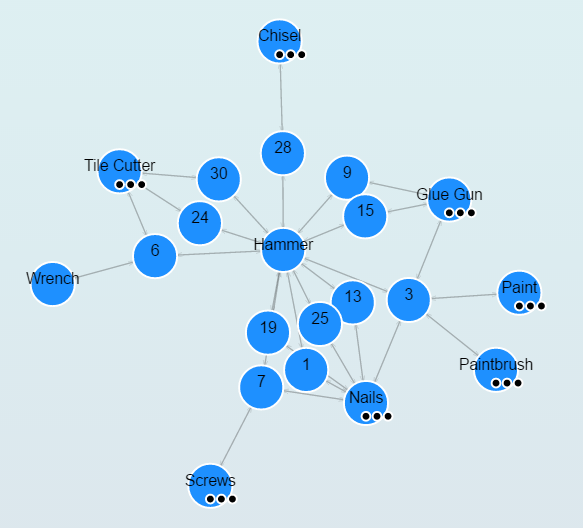 Do you wish to learn more about the relationships within your data? AgilityWorks can help you harness the power of SAP HANA and help you maximize the return on your investment. For more information, please do not hesitate to get in contact. 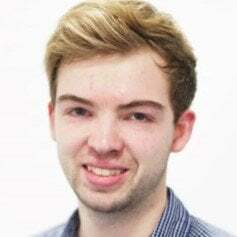 Matt has recently joined AgilityWorks as an Associate Consultant working within the Process Analytics team. He enjoys solving complex problems and engaging his creative side whenever the opportunity arises. In his spare time, Matt enjoys exploring new places and developing his passion for music.